Foxy Tann brings her feathers and fans home to Vermillion for Burlesque for the Big Screen, a benefit for the Vermillion Downtown Cultural Association. Heather Wilson attended Vermillion High School and USD before hitting the road to pursue her performing career as Foxy Tann. 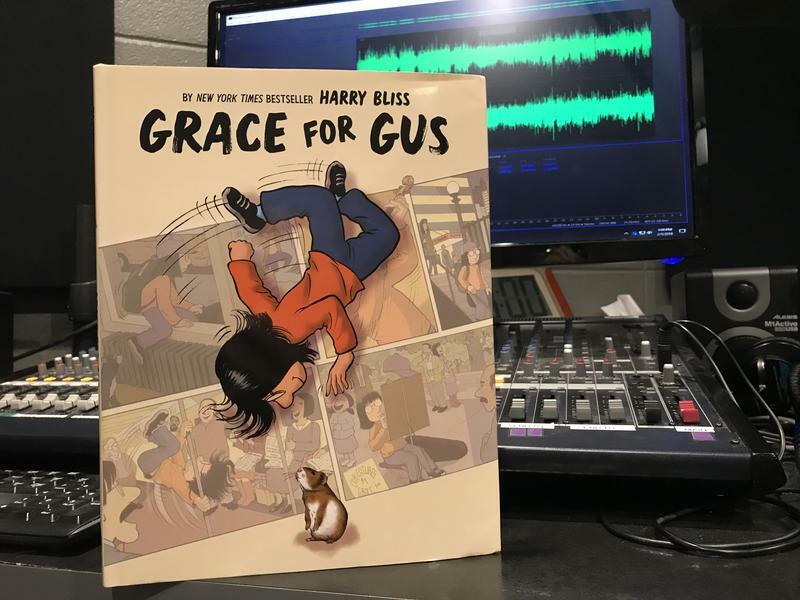 Author Illustrator Harry Bliss & "Grace For Gus"
Harry Bliss is an award-winning children's author and illustrator and a cover artist and cartoonist for "New Yorker" magazine. His book "Grace for Gus" is released this week. It's a graphic picture book, where the story of a young girl in New York is told almost exclusively via comic panels. It features a guinea pig, an economic challenge, visual humor that pays loving tribute to New York, cartooning, children's literature, and the arts. Harry Bliss is a frequent visitor to the South Dakota Festival of Books. He joined us from his home studio in Vermont. Sherry DeBoer, executive director of the South Dakota Humanities Council joins us for a look at the SDHC activities from 2017. We also spend time looking ahead to the in-depth initiatives of 2018. The Black Hills Playhouse's Dakota Players have toured South Dakota schools since 1999, giving kids in rural communities a chance to play a part in a live theater production. 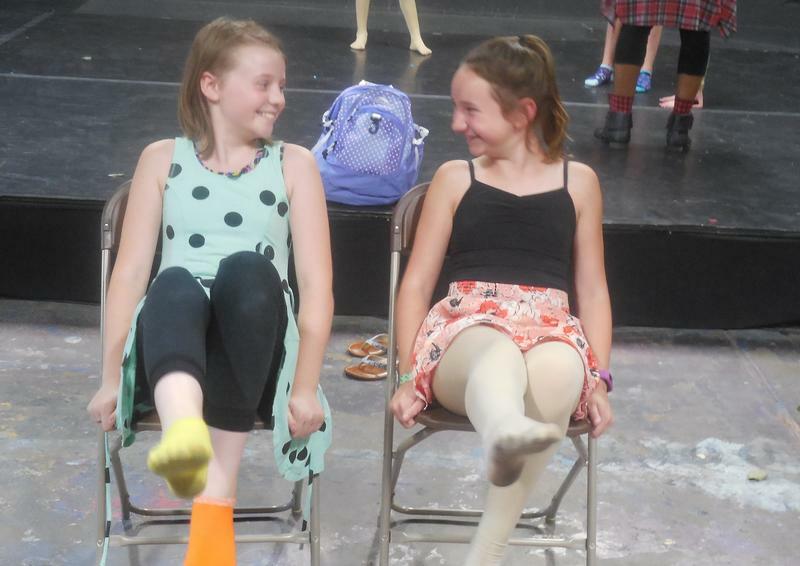 SDPB's Jackie Hendry spoke with the Director of Education for the Black Hills Playhouse, Deb Workman, to learn more about how the playhouse is impacting students across the state. Then, Lori Walsh talks with Black Hills Playhouse Executive Director Linda Anderson about the upcoming season. A lifelong love of the sea helped a professional sign maker from Rapid City find his artistic inspiration. "The Curious Art of Jerry Root" opens Friday, November 17 at the Dahl Arts Center in Rapid City with a reception from 5 to 7 p.m.
We're joined by artist Jerry Root and his wife Laurie. In conjunction with the opening reception of "The Curious Art of Jerry Root," you can also enjoy the first evening of Holiday Art Market at the Dahl Arts Center and an exhibit reception for "Unwrapped." Trumpeter Alex Massa was born and raised in the Black Hills, but for nearly five years New Orleans has been his home. He's lived in the Crescent City since early 2013 and his mission has been to learn as much as he can about the music, culture, food and people. 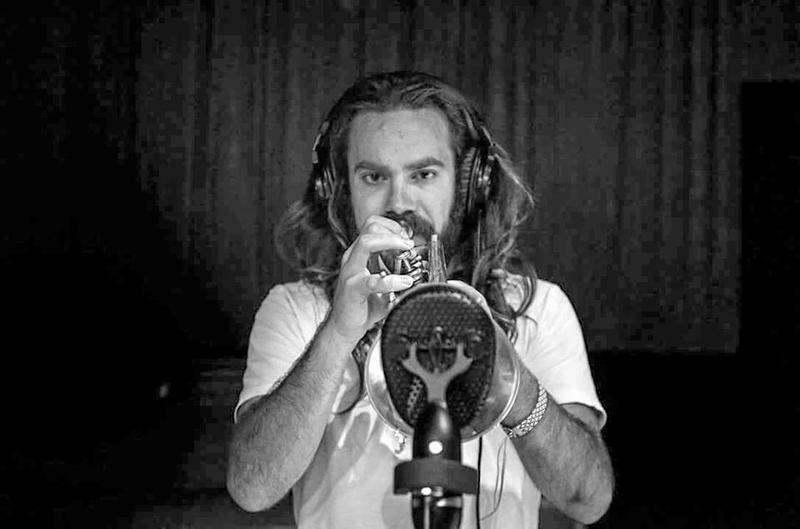 Along with playing in his own bands, Massa has performed with Galactic, the Treme Brass Band, Trumpet Mafia, percussionist Bill Summers, the New Orleans Swamp Donkeys and many others. Hundreds of Native Americans gathered at Black Elk Peak for the annual “Welcome Back the Thunders” ceremony. It’s the first time the spring celebration has been held at the sacred site since it was renamed in honor of the Lakota leader. 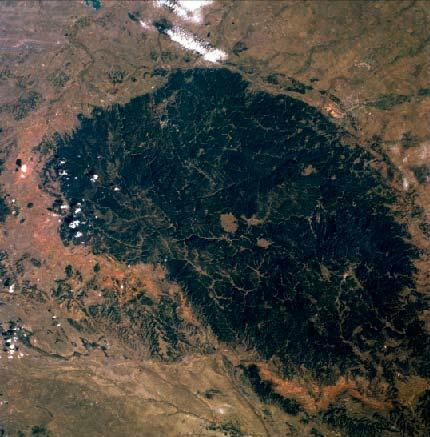 The Lakota have gathered at Black Elk Peak for generations to celebrate the return of spring. Russell Eagle Bear is the Historic Preservation Officer for the Rosebud Sioux Tribe. He says the “Welcome Back the Thunders” ceremony acknowledges the rains that nurture the growth of life. Mads Tolling is one of the top violinists in jazz. He's the 2016 winner of DownBeat Critics Poll Rising Star Award for the violin. He played with both the Turtle Island String Quartet and bassist Stanley Clarke's band before forming his own groups. 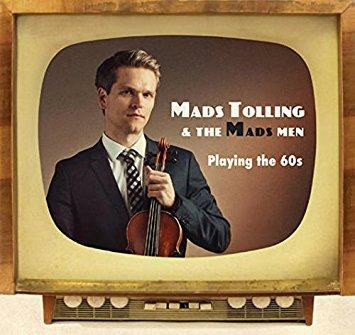 His latest band, Mads Tolling and the Mads Men, has just released the album Playing the 60s. It's a collection of jazz arrangements of American popular music from the 1960s, including theme songs from television shows like Hawaii 5-0 and The Flintstones. Willi White’s interest in films goes back to his elementary years at the Red Cloud School. 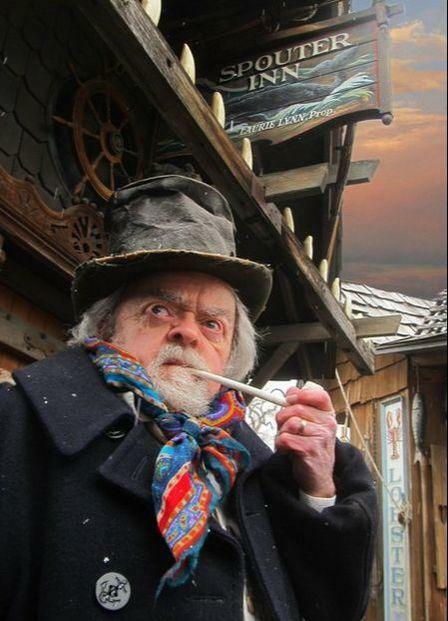 Artist Paul Goble passed away on January 5, 2017. 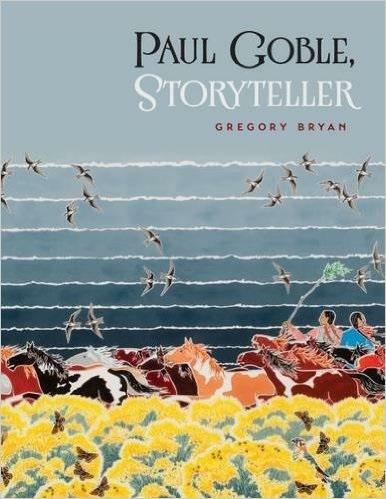 Biographer Greg Bryan worked with Goble for more than four years on the book that would secure the renowned children's book author's place in history, although the artist himself was hesitant and humble. "In the Moment" host Lori Walsh talked with Greg Bryan about Paul Goble's humility, his art, and his devotion to the natural world and tribal traditions. The Cheyenne River Youth Project has announced the creation of a Lakota youth art institute on the Cheyenne River Sioux Reservation. TYe goal is to open students’ minds to greater opportunities in art while embracing the Lakota cultural view of art as a part of their everyday lifestyle. Chicago artist Kaye Buchman calls her show "Big Wild." The exhibit opened on Friday, Nov. 18 at the Dahl Arts Center in Rapid City. It features huge sheets of white paper covered with designs drawn with a fine ink pen. Also included are several tiny, bright mixed-media paintings and a triptych, or three-panel painting, built with layers of pigment. 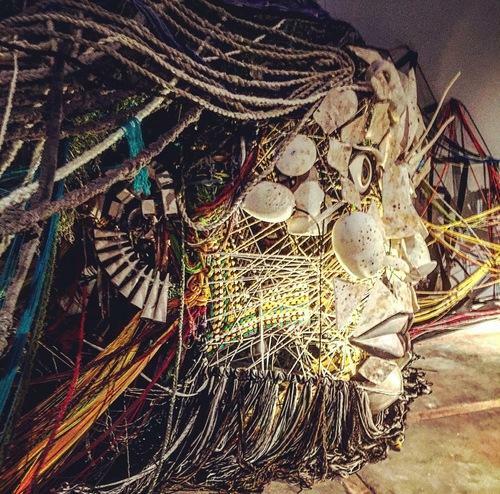 The artist tells SDPB's Victoria Wicks that these works, from the simple to the complicated, are connected by their natural energy. The exhibit is on display at the Dahl through March 4, 2017. 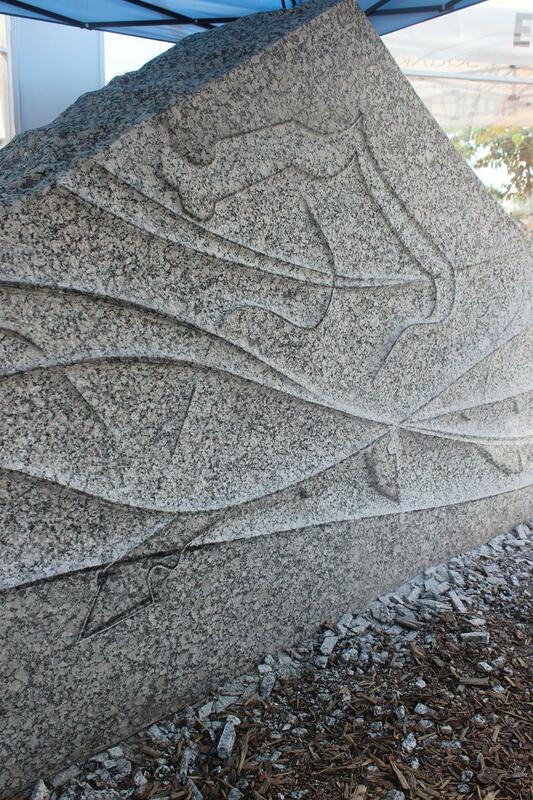 The fourth year of work on the “Passage of Wind and Water” sculpture has come to a close. 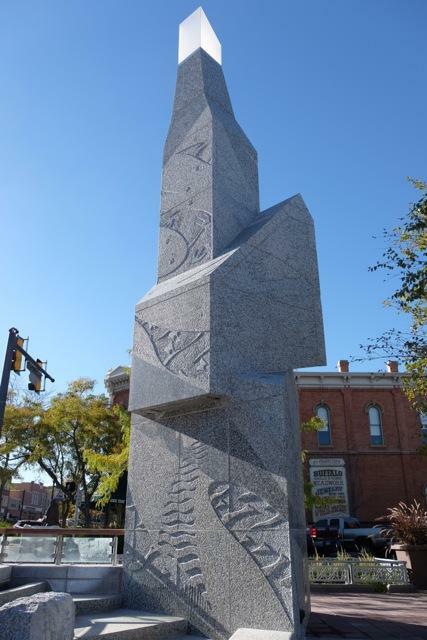 The largest privately funded public art project in the country is located at the heart of Rapid City’s Main Street Square. We visited with the artist responsible for the massive granite sculpture to discuss what he’s accomplished and what lies ahead in the project’s final year. An art exhibit that explores how horses have shaped the history, spirituality, and culture of the Lakota, Dakota, and Nakota people is being presented at the Red Cloud Indian School’s Heritage Center. 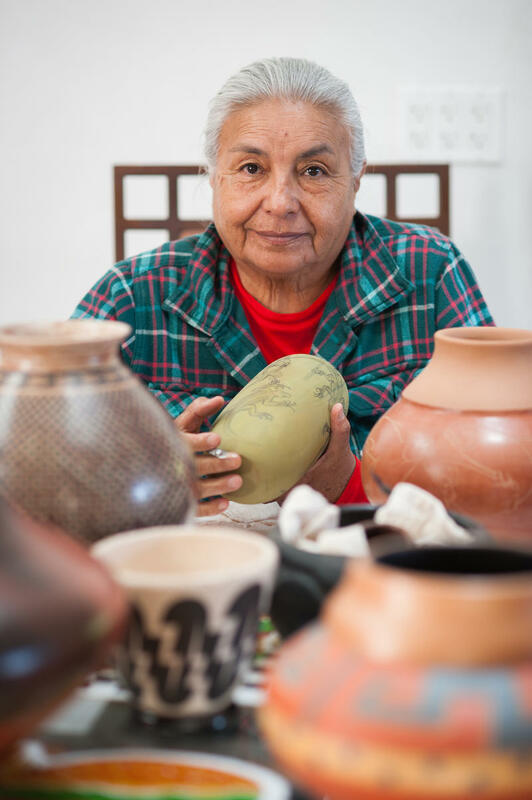 The exhibit features more than 80 works including paintings, sculpture and beadwork. Keith Brave Heart says the idea for the “Horse Nation of the Oceti Sakowin” art exhibit began with his film “We Are a Horse Nation”. He says that project began with the elders. The Matthews Opera House and Arts Center has been selected to receive a Bush Foundation Community Innovation Grant. The $200,000 award will assist the century-old Spearfish landmark to centralize arts within the community. 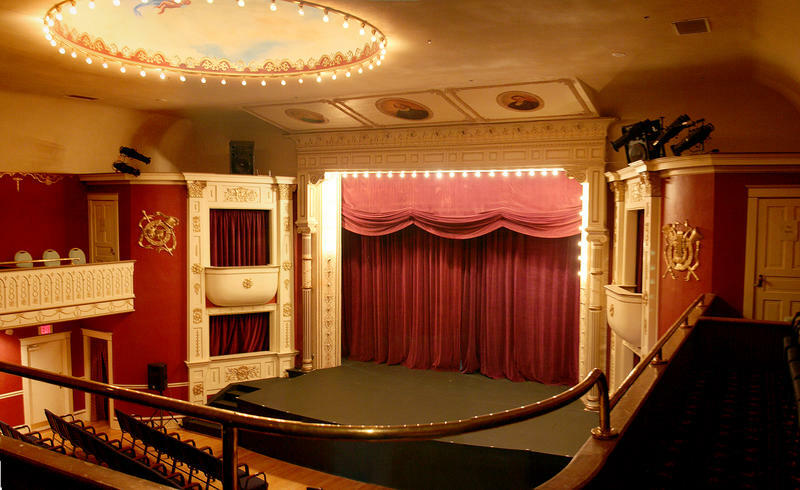 The Matthews Opera House and Arts Center encompasses an historic opera house, a Main Street arts center for local artists and the annual Spearfish Festival in the Park. But executive director Sian Young points out that people shouldn’t be turned off by the historic theatre’s name. The chairman of the National Endowment for the Arts was in South Dakota over the holiday weekend. 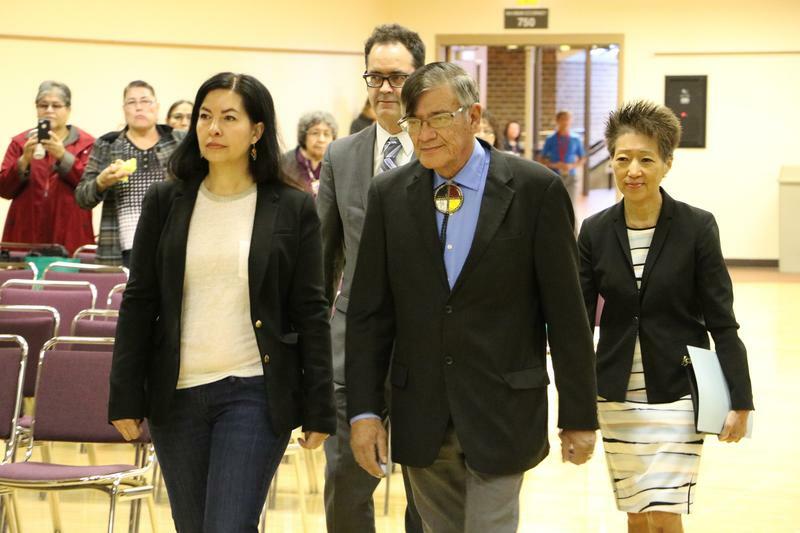 Jane Chu visited the Pine Ridge Reservation, the Black Hills Pow Wow and took part in two ceremonies that acknowledged Native American cultures – past and present. 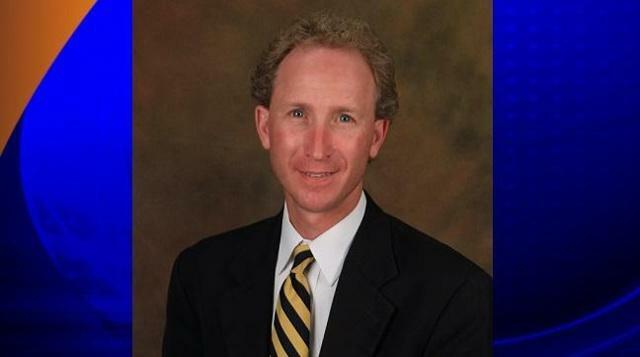 SDPB’s Jim Kent has the story. 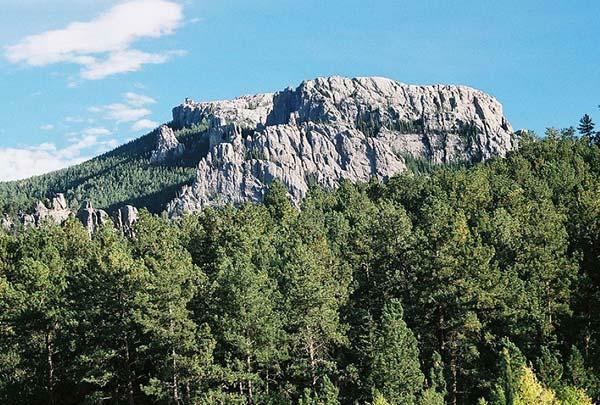 NEA Chairman Jane Chu was in the Black Hills on a twofold mission. First was the repatriation of Oglala Lakota cultural audio artifacts from the American Folklife Center at the Library of Congress to Oglala Lakota College. First Peoples Fund is presenting its 2016 Jennifer Easton Community Spirit Awards in Rapid City this weekend. The award is given to Native Americans who have positively impacted their communities. 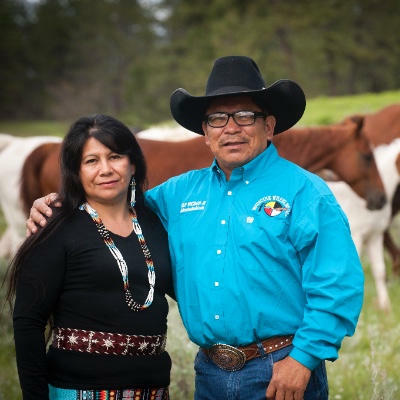 Among this year’s recipients is a husband and wife team who live in Montana…Lynette Two Bulls and Phillip Whiteman, Jr.
SDPB’s Jim Kent traveled to the Northern Cheyenne Reservation to visit the couple. He has this story. Pablo Masis was studying to be an orchestral musician when he heard jazz trumpeter Nicholas Payton playing in Chicago. The experience changed his life. He switched musical direction and dedicated himself to jazz. He moved to New Orleans where he studied with Terence Blanchard and received a master's degree in jazz studies. He spent some time playing in Omaha where he recorded his first album in 2008. The next year he moved to New York City. The First Peoples Fund is preparing to present the 2016 Jennifer Easton Community Spirit Awards in Rapid City next month. 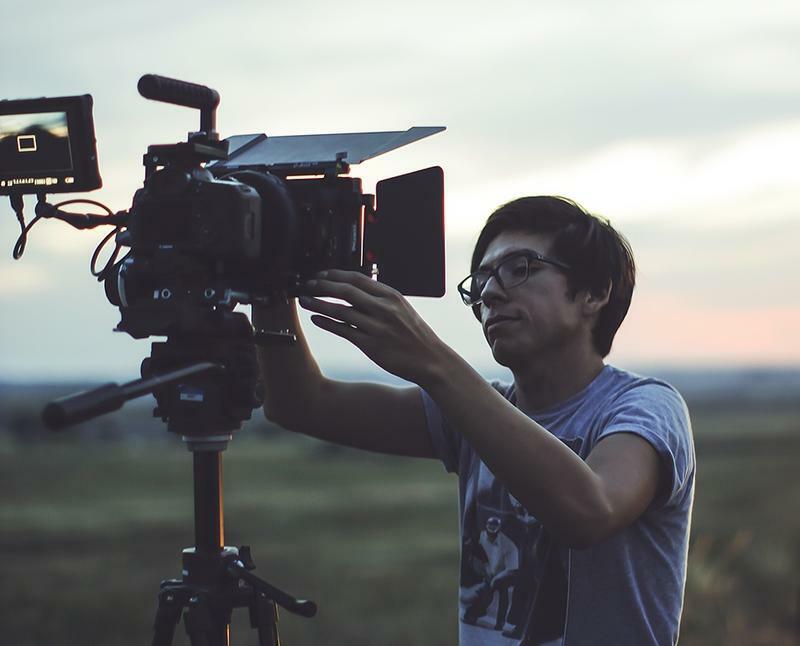 These monetary incentives are designed to provide support and a voice to creative Indigenous artists and culture bearers nationwide. The Jennifer Easton Community Spirit Awards were named after the founder of First People’s Fund. Spokesperson Lori Pourier says the awards and their recipients are at the heart of the group’s programs. Members of the Barefoot Dance Studio in Rapid City are teaming up with other artists to teach the public about some of the First Ladies of the United States. “The First Ladies Performing Arts Walking Tour” takes place in downtown Rapid City tonight at select statues of the presidents. The project has goals of both education and entertainment. Shapeera Good Star is an instructor at the Barefoot Dance Studio. She says this year’s Team Camp summer group project was named by the girls involved. Two Lakota people are among this year’s recipients of the Native Arts and Cultures Foundation’s National Artist Fellowships. Sixteen artists in 5 categories are selected for the honor each year from the Alaska Native, American Indian and Native Hawaiian communities. The Native Arts and Cultures Foundation supports the vision, creativity and innovation of Native artists in a variety of disciplines. The artist working on the sculpture called “Passage of Wind and Water” at Rapid City’s Main Street Square started the fourth year of his five-year project. Children are running though water sprinklers at Main Street Square at 10 o’clock on a Friday morning. It’s about to be another very warm summer day in western South Dakota. It's here I meet Masayuki Nagase at his “home-away-from-home” since 2013. I welcome Yuki Nagase to Rapid City and ask how many stone he plans to work on this year. Artists from as far away as India are on the Pine Ridge Reservation as part of a 2-week program to teach Lakota youth alternative ways to express themselves. The initiative is intended as a way to combat the continuing suicide epidemic that has plagued one of the country’s poorest areas. The Mitakupi – or “My People” Foundation – is hosting the "I am Sending a Voice" Summer Arts program. 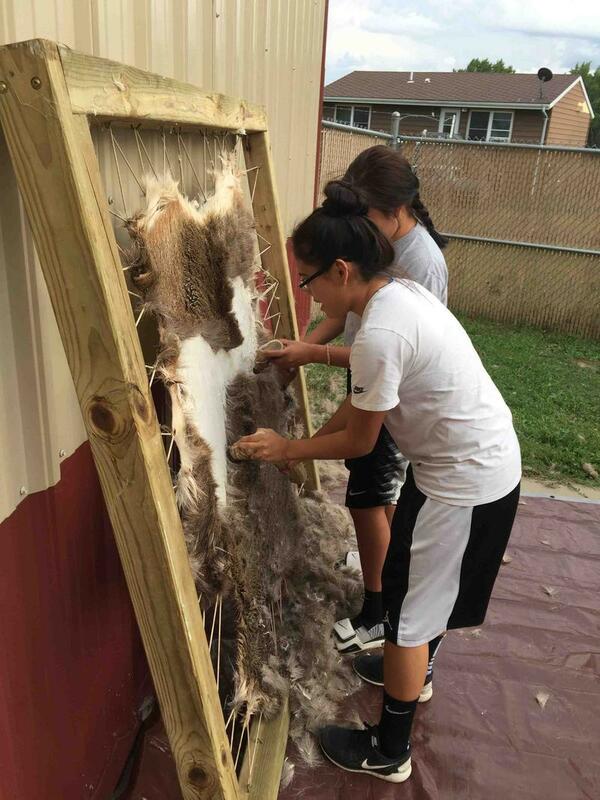 Organizers say the goal is to help lift Lakota youth out of the daily task of survival. 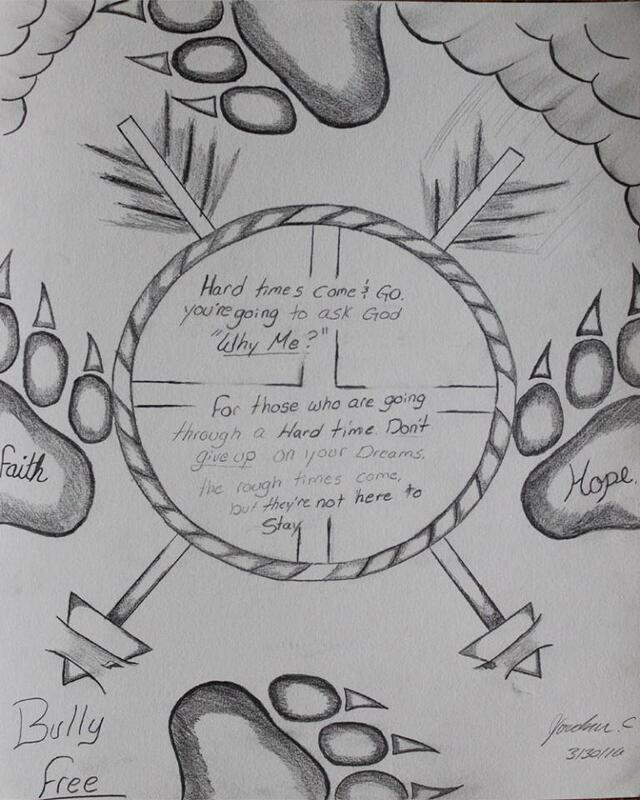 Lakota youth are taking part in the 500-Mile Sacred Hoop Run around the Black Hills this week. The annual event aims to reconnect the youth with their culture, land and history. We caught up with runners on a windy road in Wyoming and filed this report. Lead/Deadwood High School "Seniors" Prom Keeps Memories "Stayin' Alive"
High school seniors are packing away their prom dresses and their suits and storing their memories of when they danced to their favorite music with their best date and spent a night on the town “dressed to the nines”. 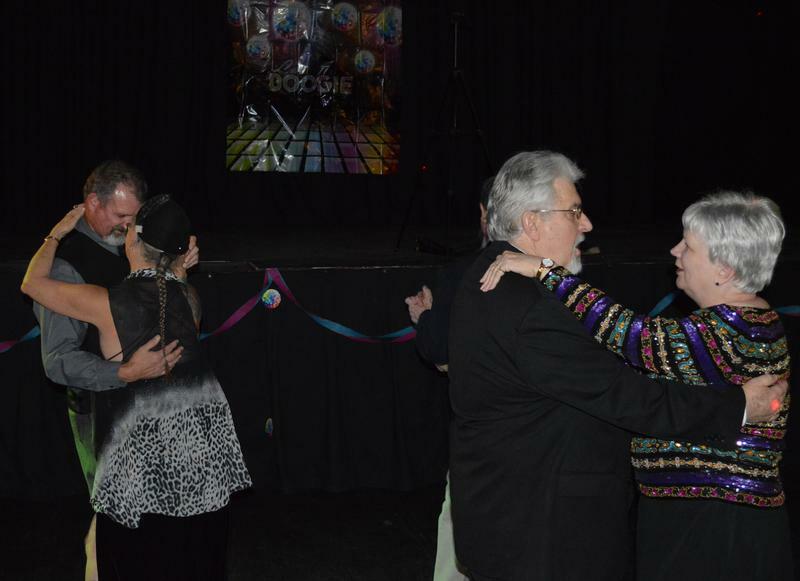 But SDPB’s Jim Kent reports from a different kind of prom in the northern Black Hills, where the “seniors” aren’t in high school anymore. 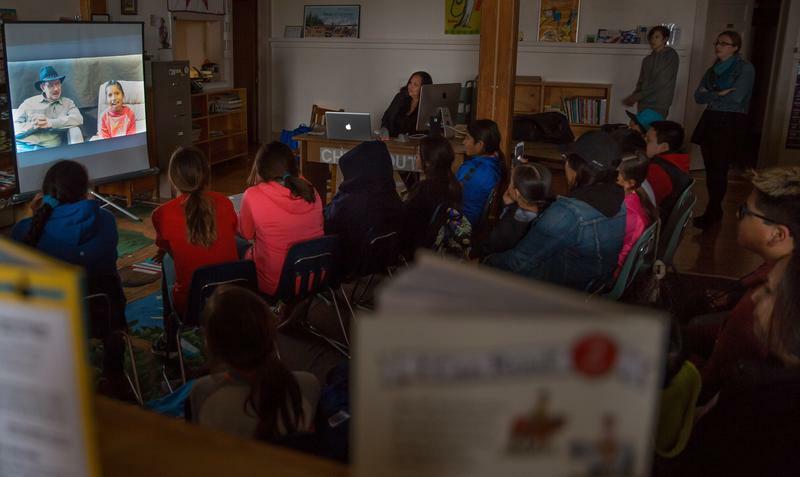 The Red Cloud Heritage Center’s “Our Community Story” project has ended with screenings of students’ interviews of elders, artists and professionals from the Pine Ridge Reservation. We visited with Lakota parents to see what they thought about the months’ long school assignment and its benefits to their children. Representatives from a non-profit group focused on reducing suicides on the Pine Ridge Reservation are in South Dakota this week. The group is handing out awards for its monthly art competition for Lakota youth this week. 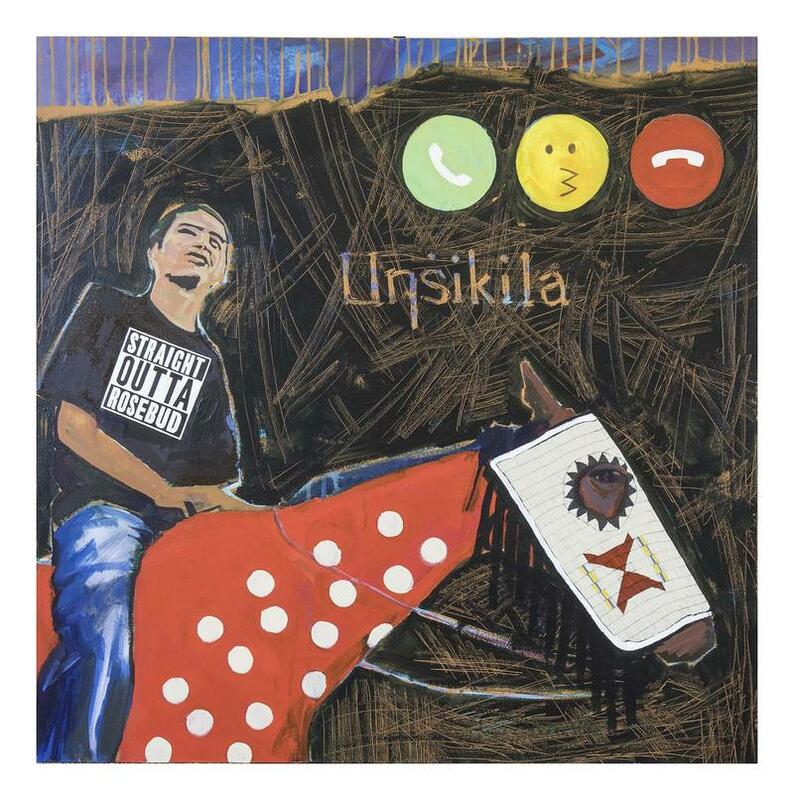 The Mitakupi - or “my people” - Foundation was created in 2011 by Jennifer Jessum – an artist, producer, director and educator - after she witnessed the Pine Ridge Reservation’s suicide epidemic. Fourth grade students from the Pine Ridge Reservation’s Rockyford School are part of program called – “South Dakota's National Park Treasurers: Through the Voices of Our Youth.” Working with a Native American songwriter, the children helped compose songs about their visits to Badlands and Wind Cave National Parks. We attended the students’ performance of their songs. 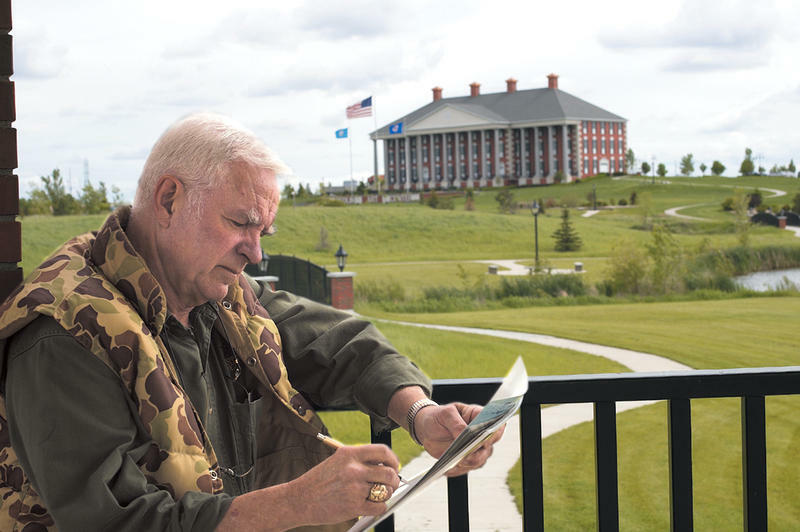 Terry Redlin, a renowned South Dakota artist, died on Sunday night at age 78. Redlin retired from painting nine years ago. He died in a Watertown care center after a long-term battle with dementia. Redlin is known for his oil paintings of wildlife and outdoor scenes. The Redlin Art Center in Watertown features his original work. Julie Ranum is the Executive Director of the Redlin Art Center. She says Redlin became an artist thanks to a college scholarship.